﻿ District Governor of Bulgaria’s Yambol: Razor Wire fence along the Bulgarian – Turkish border completed at 100% including surrounding roads - Anping County Zhuoda Hardware Mesh Co., Ltd.
Yambol. Engineering construction preventing illegal migration flow through the Bulgarian -Turkish border has been completed at 100%, including surrounding roads. That is what district governor of Yambol (a town in south-eastern Bulgaria, some 261 km south-east from Sofia, administrative centre of Yambol District) Dimitar Ivanov, said for FOCUS News Agency in connection with finalisation of the project for the construction of the razor wire fence along the border with Turkey. “The roads, the facility – everything has been fully built at 100%,” Ivanov stated. "Engineering prohibitively facility has a length of nearly 36 km. Is 3.50 meters high and is two-tiered," the governor explained. 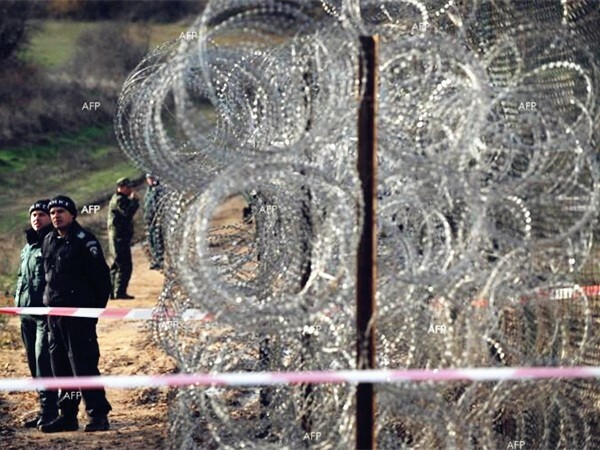 Dimitar Ivanov explained that the razor wire fence was metal. As regards the period of its construction, the governor said it took six months to be built.